A small flying disc for recreation and sports with a prominent branding area. 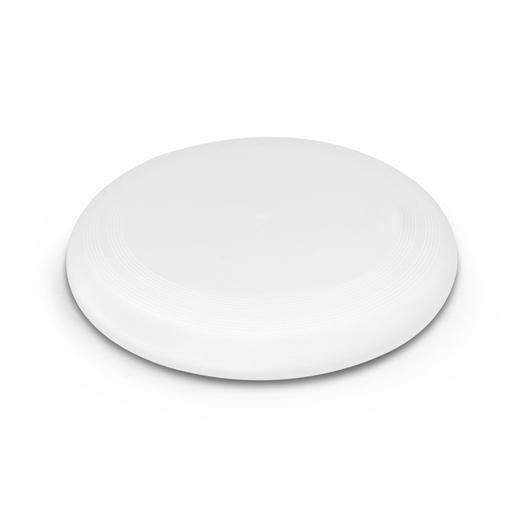 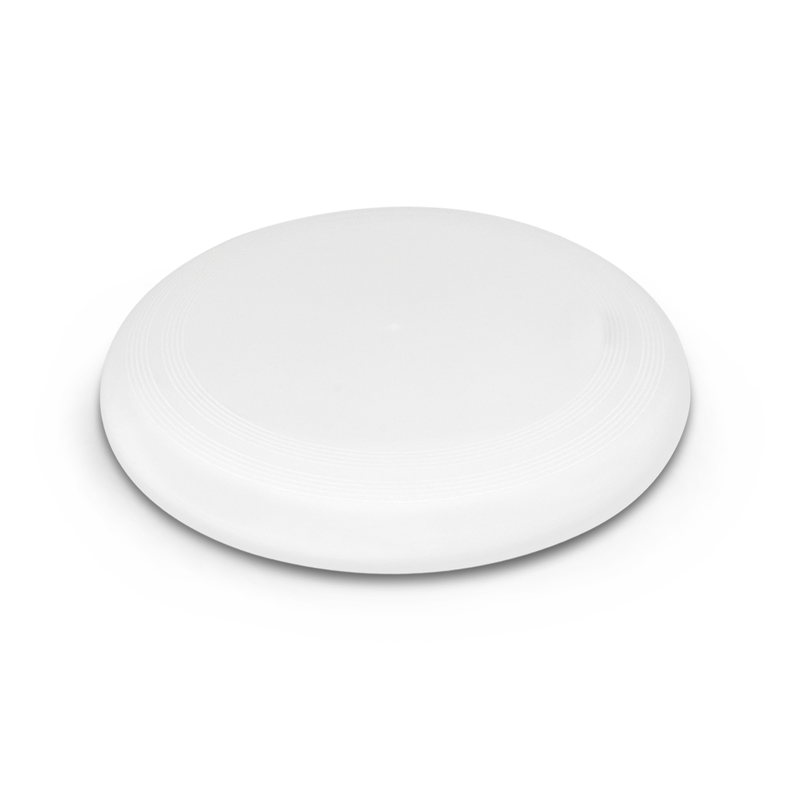 Fill your day with fun and laughter with some of our small Frisbees. 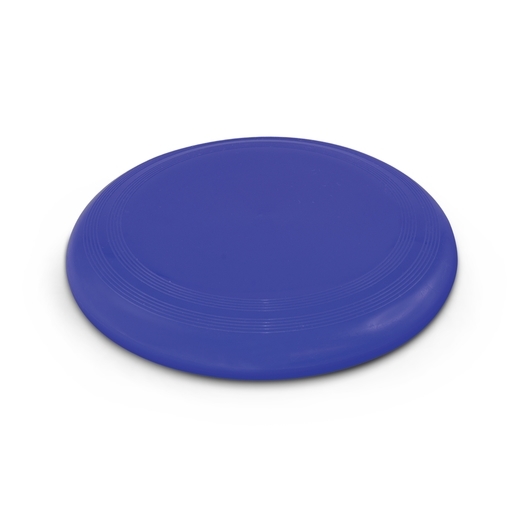 Its compact size and weight makes it ideal for school kids and adults alike. 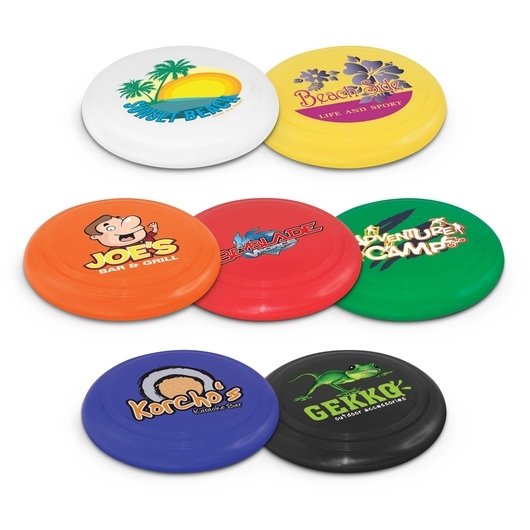 With its prominent branding area, you can be sure your logo will stand out amongst the crowd.